This article is 397 days old. 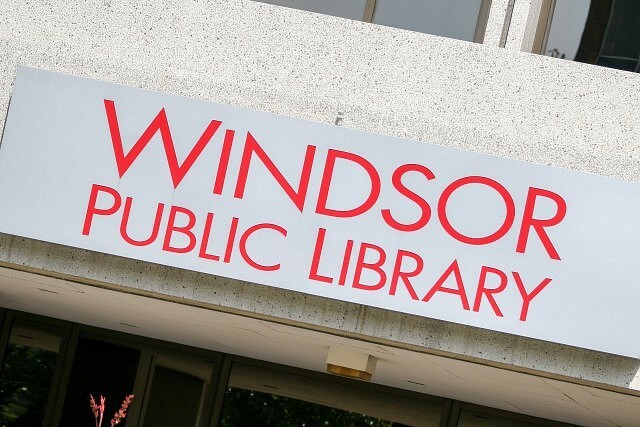 All branches of Windsor Public Library will be closed Thursday, March 22nd, 2018 for staff development and training. The Central Library downtown will open as scheduled from 9am to 9pm.